You know that phrase “once in a blue moon?” Well, when a month contains two full moons, the second full moon of the month is a “blue moon” and it doesn’t happen very often, usually once every 2 to 3 years. 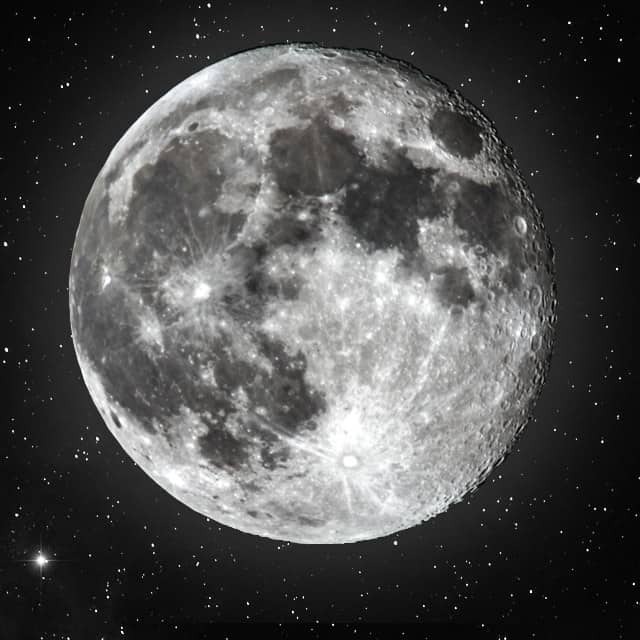 It used to be the definition of “blue moon” had more to do with how many full moons occurred per season, but the definition was changed in the 40s due to some error in Sky & Telescope magazine (source). Funny how that happens. During this time, turn your brain towards new projects in science, math, and other intellectual pursuits. If you have the chance to change social tendencies, now is a good time to do that too. This time is also good for cardiovascular sports including running, soccer, and other things that get the blood pumping. BEWARE of electrical devices! I don’t really know why but that’s what all the astrological websites tell me, so I’m telling you. Better safe than sorry! Cultivate your friendships. Right now, friends are more important than family, so call, write, or text your BFF and tell them you love them. A little love goes a long way. I realize you may be staring at the ceiling at night all this weekend as those thoughts run through your head. Try not to get too frustrated with the lack of sleep. Let it happen and by Monday or Tuesday, you should be good to go.